Occupying a heritage home site in Summerland, Zia's Stonehouse Restaurant is a spirited addition to your Okanagan Valley list of good places to eat. Known for hearty homecooked fare there's something familiar about the flavours and aromas that loft through the eclectic nooks and crannies that make this a favourite haunt for the locals. The food is well-priced and plentiful with a good selection of simple fare on the menu. 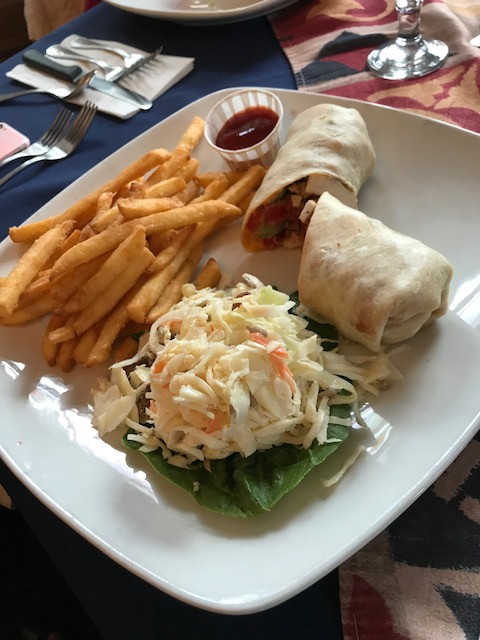 Our favourites include the chicken wrap with Caesar salad or Reuben on toasted rye for lunch, at dinner we prefer their drunken medallions of pork served with freshly roasted potatoes and seasonal veggies. 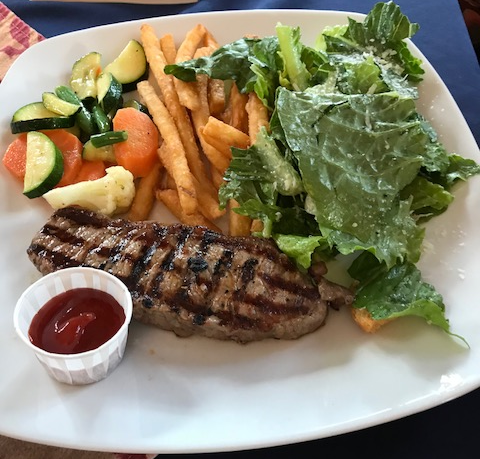 If you're not hunkering for chef cuisine or fancifully plated dishes Zia's will not disappoint which is what makes it a Trip Advisor favourite and a recommended Vagabond pick in Summerland. If you're hosting a small group call ahead to reserve unique seating options and customized menu selections including shared platters and family sized offerings.